It might be shocking to many but it is indeed true. A normal party supporter has suddenly become the official spokesperson of the ruling party. 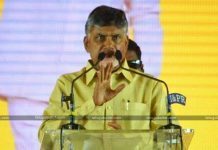 Getting into the details, Yamini Sadineni who is an active supporter of Telugu Desam Party has been defending and the elevating the policies of the ruling party in her own way in the social media has got the attention of the TDP supremo Chandrababu Naidu. 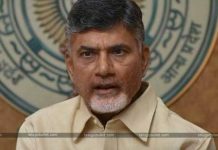 CBN being a tech-savvy has come across the Yamini who has a deep insight knowledge about politics and the schemes implemented by the ruling party TDP. Much impressed by the way, she is answering and defending in social media, CBN has directly appointed her the official spokesperson of his party. By this Chandrababu Naidu has once again made it clear that he will uplift the persons who are working sincerely for the party. 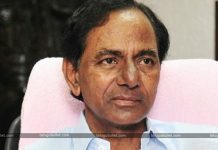 The TDP fans and supporters have expressed their happiness regarding the decision of their supremo Chandrababu Naidu.